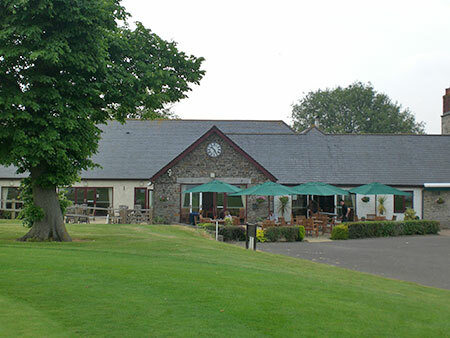 Built on a former deer park with commanding views of the Severn Estuary, The Bristol Golf Club offers an outstanding golfing experience for members and pay-and-play customers. Not only an 18 hole track but we also have 9 holes perfect for learning and improving your short game. 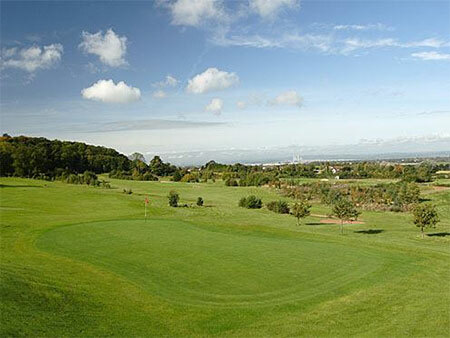 The Bristol’s par 70 18-hole course is blessed with spectacular views over the Severn Estuary, some memorable par 3s and greens that are playable all year round. In addition to the beautifully maintained 18-hole course, we have a 9-hole par 3 which doubles up for Foot Golf between 1pm and 5pm. 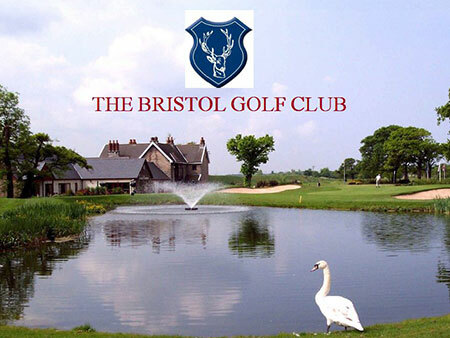 There’s really no excuse for not working on your game when you join The Bristol. 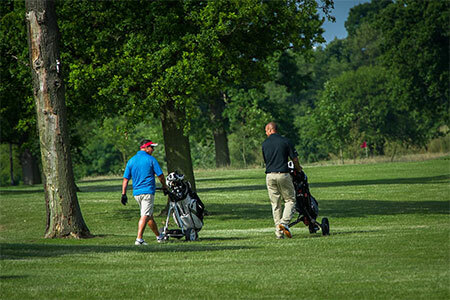 We have a 15-bay floodlit range with top quality balls to give you real game feel, a grass practice area where you can work on your short game, a well maintained putting green and a 9-hole par 3 course. 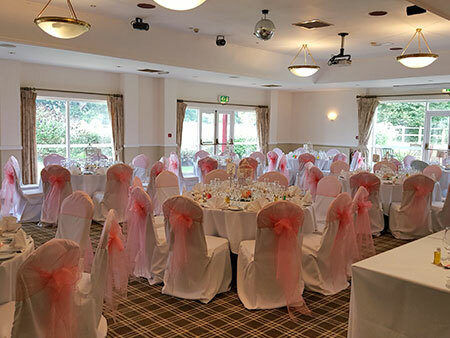 Creature comforts include trolleys and a fleet of 10 buggies available to hire, and changing facilities with showers and lockers in the clubhouse. The 15th is a 483 yard par 5 that dog-legs left, with trees and bunkers on the right to catch your tee shot if you head off too straight. 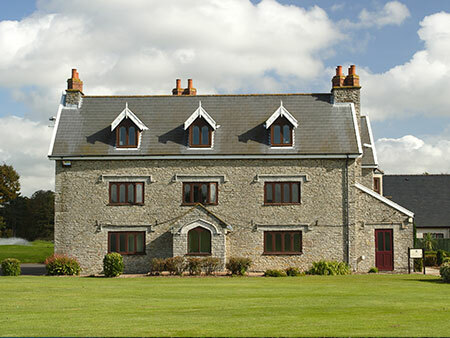 Big hitters will want to go for the green in two but beware the bunker that lies short of the green. The green itself has a strong slope left to right and there’s a little pond just to the back right to tempt you towards the upper part of the green. The 16th is arguably the most picturesque of all the par 3s. 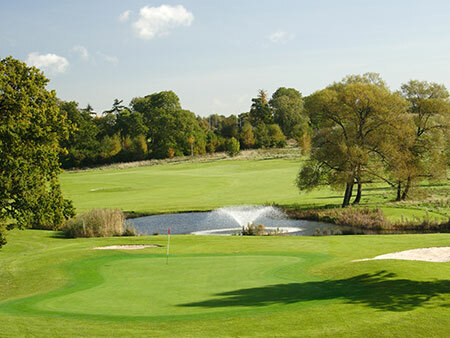 At 190 yards off the back tees, you’re hitting into a long, narrow green that slopes left to right towards water, which runs around the right-hand side. Left of the green is thick rough and a big tree, so it’s really green or bust if you want to avoid bogey. As you stand on the slightly elevated tee, take account of wind, which can turn a well-struck tee shot into disaster. 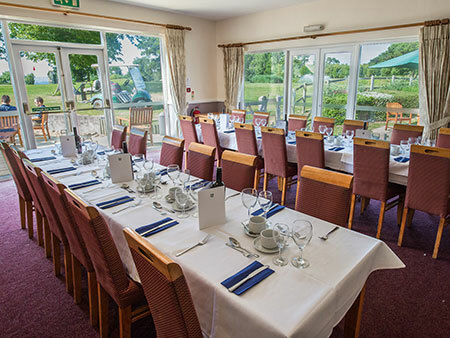 The 18th brings you back to the clubhouse in style. 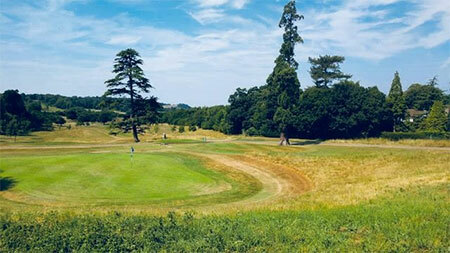 A 370 yard par 4, the hole dog-legs right with a well-placed bunker to catch the straight drive. 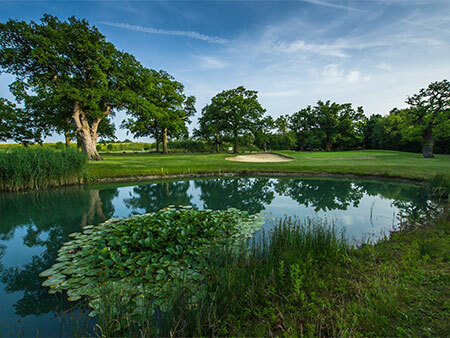 You can cut the corner but beware the pond, which comes into play at 270 yards. You really want to get off the tee well to give you an easy chip to the green. A timid tee shot leaves you a long iron to carry the water and land safely in front of that eager audience on the terrace.